Other notes - This is the second El Paso County, Colorado Search and Rescue Kristi snow cat. 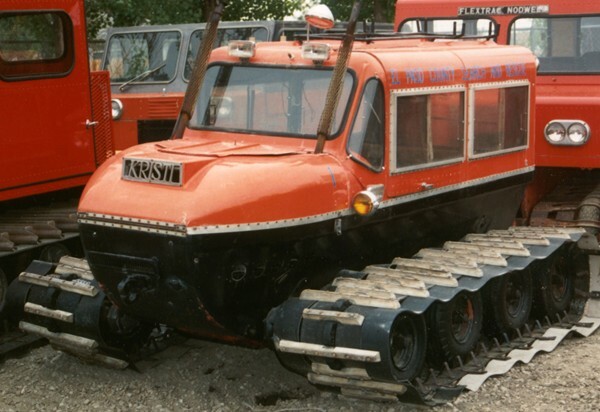 El Paso County had two Kristi snow cats according to this article [archived]. Both Kristi snow cats were traded in at Safety One Inc and are in private owner's hands. Special thanks to Safety One Inc for providing these pictures.